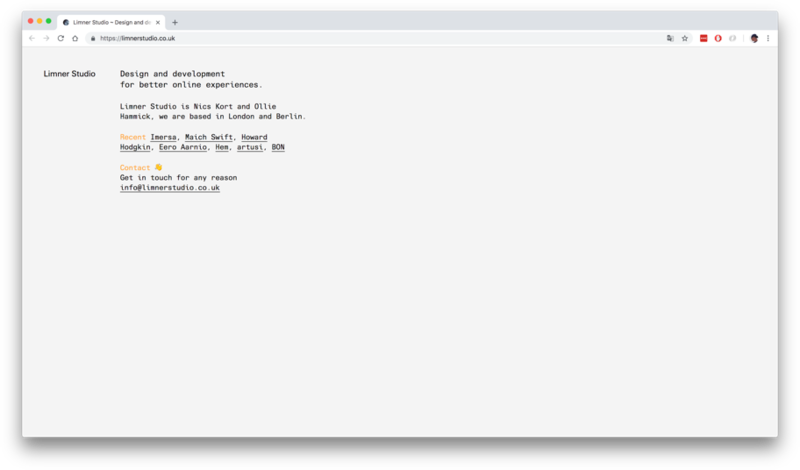 I’m a multi-disciplinary front-end developer and designer. 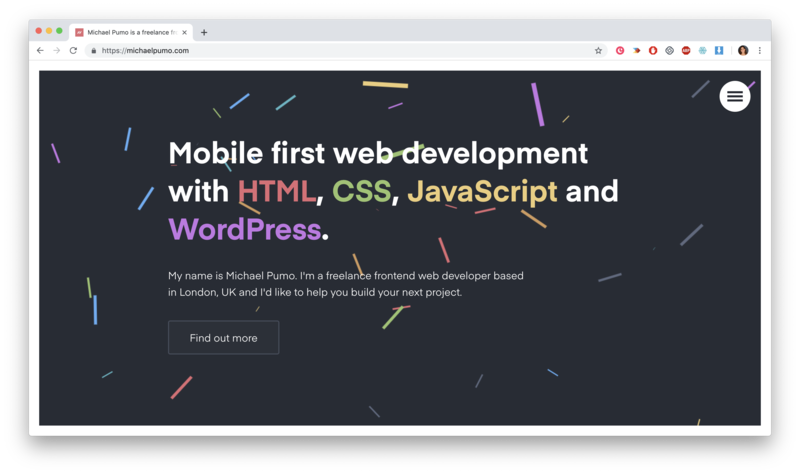 I help teams, startups and medium-sized businesses create custom JAMstack websites and scalable design systems that focus on performance and accessibility. 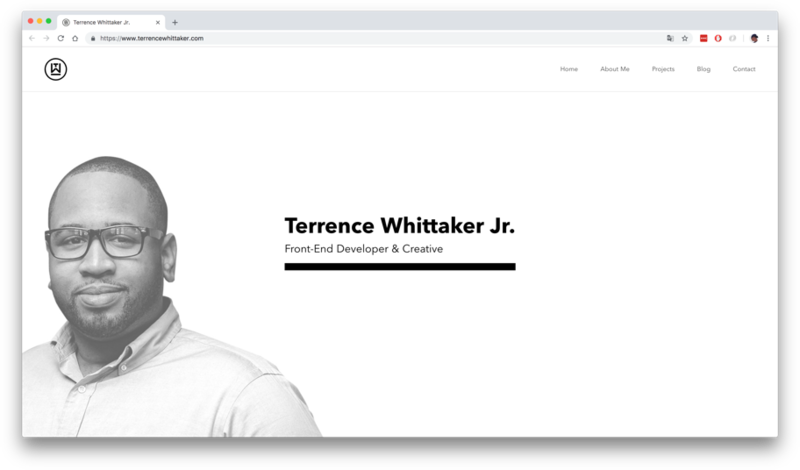 Seasoned frontend developer and UI/UX designer with over 16 years of experience producing websites, web apps, and mobile applications that advance business goals. 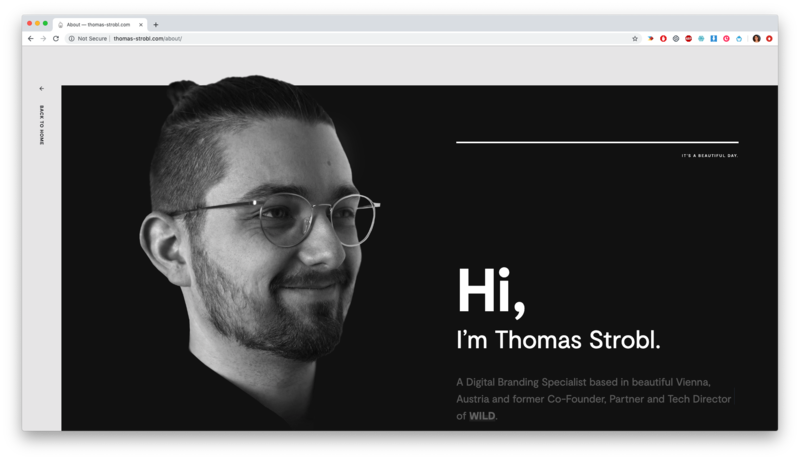 A Digital Branding Specialist based in beautiful Vienna, Austria and former Co-Founder, Partner and Tech Director ofWILD. 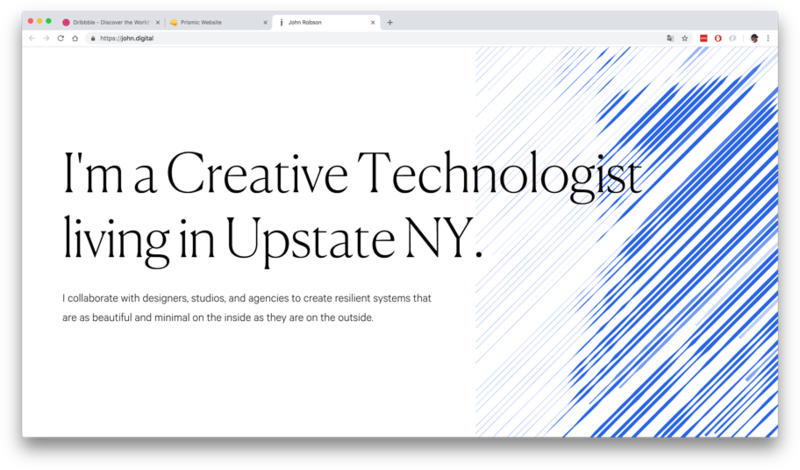 Creative Technologist living in Upstate NY. 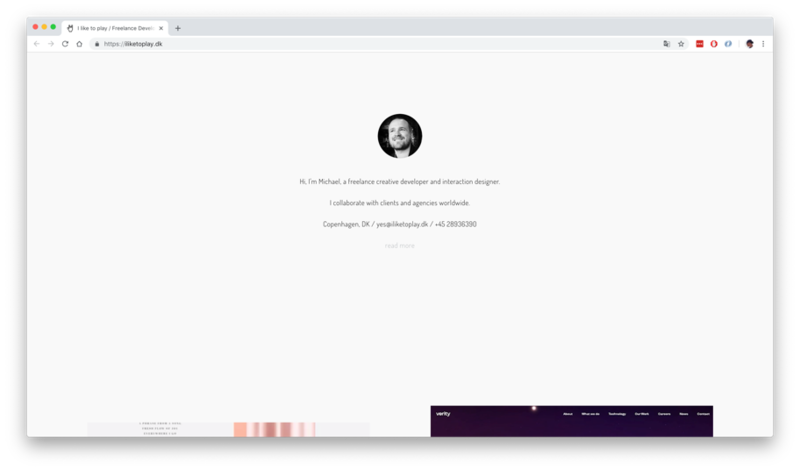 I collaborate with designers, studios, and agencies to create resilient systems that are as beautiful and minimal on the inside as they are on the outside. Hi, my name is Peter! 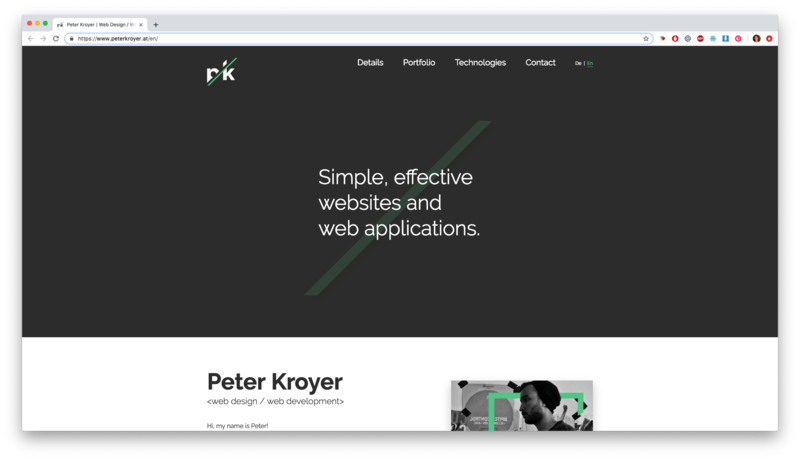 I'm a freelance web designer / web developer based in beautiful Vienna, Austria. I'm a big proponent of the JAMSTACK and preferably work with React and GatsbyJS. 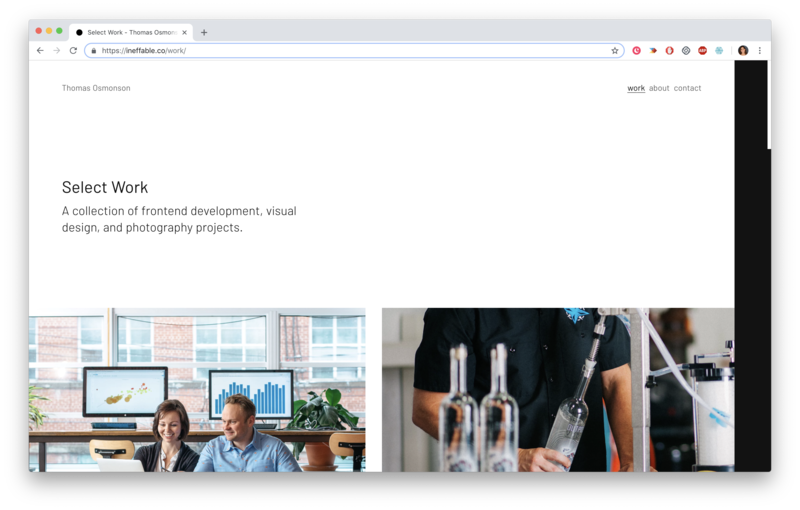 I love to create websites and web applications, paying close attention to all the small details. According to the principle 'form follows function', my main focus is the user experience and the functionality of the final product. 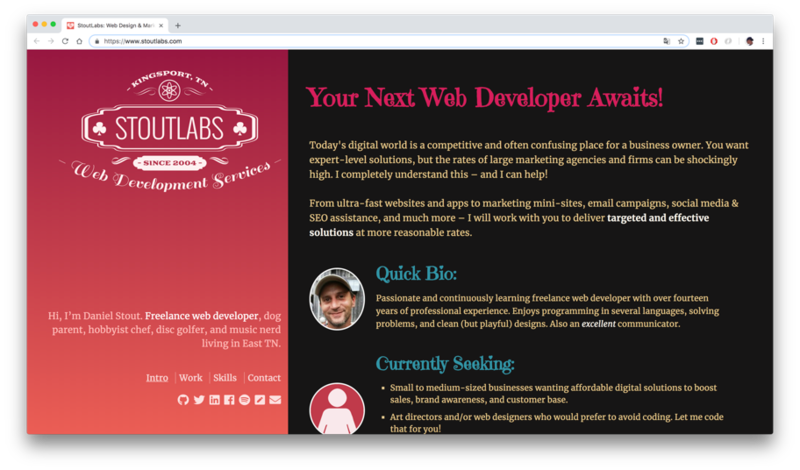 No matter if you are a startup in need of a landing page, a small business who wants a unique web shop, or an entrepreneur who has an idea for an exciting web application. Please feel free to contact me and we'll discuss the rest! I'm always looking for opportunities to do great work. Shoot me a message if you're interested in seeing what I can do. As a developer, I try to solve problems using the appropriate tools. I'm beginning to specialize in front-end technologies, but I have no problem getting my hands dirty on the back end. 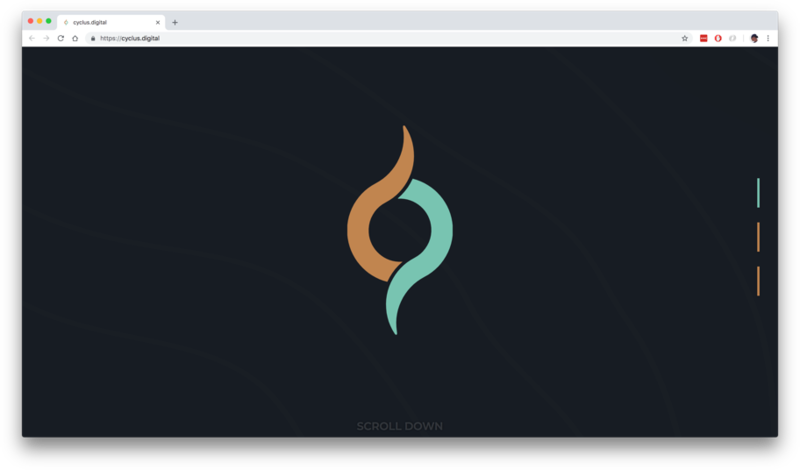 Thomas Osmonson is an independent designer, developer and creative director living in Minneapolis. 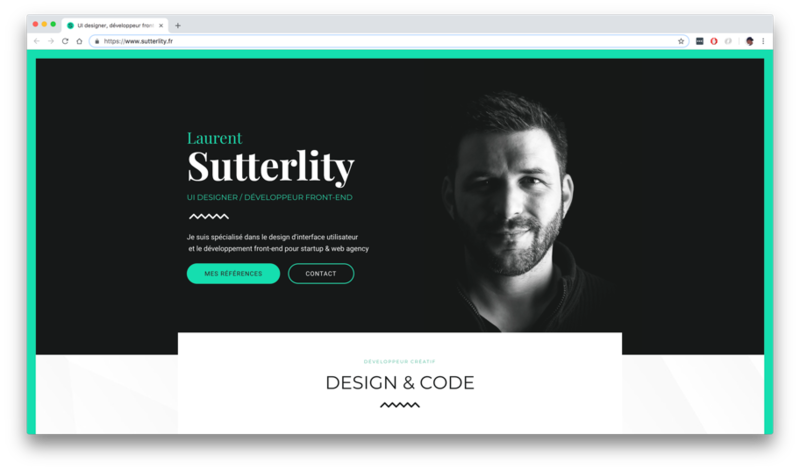 He has a focus in frontend design and development. 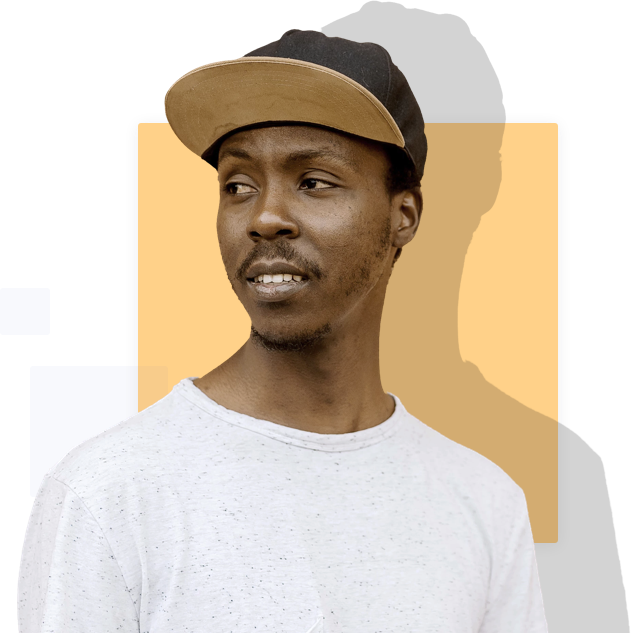 He has helped to create products and start companies, and currently runs a design and development practice and is a street and travel photographer. 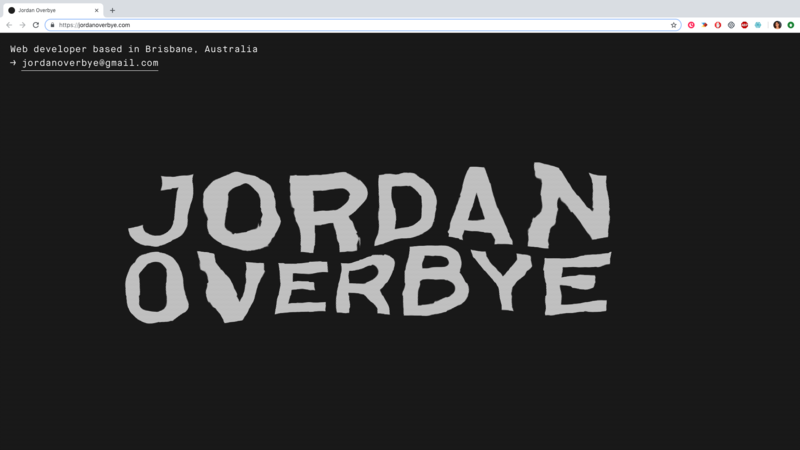 Jordan is a front-end web developer passionate about building websites and applications for all devices. 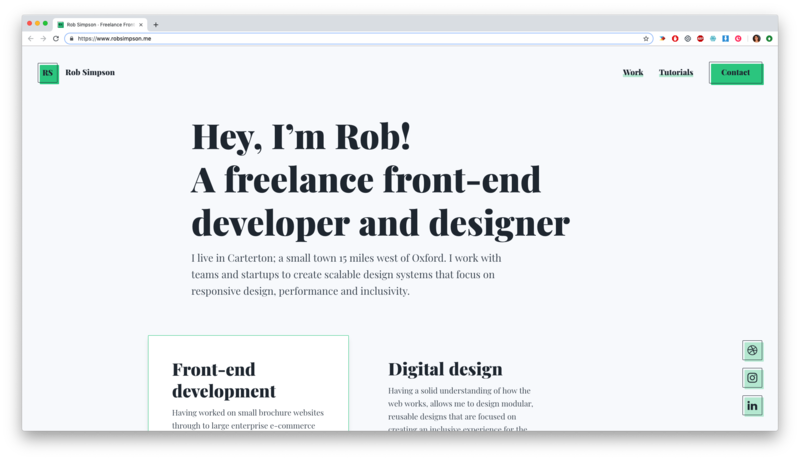 Hi, I'm Michael, a freelance creative developer and interaction designer. For several years I have worked as consultant in Aarhus, Amsterdam and now Copenhagen. I collaborate with clients and agencies worldwide. People hire me to build and animate interfaces, apps and websites from scratch. 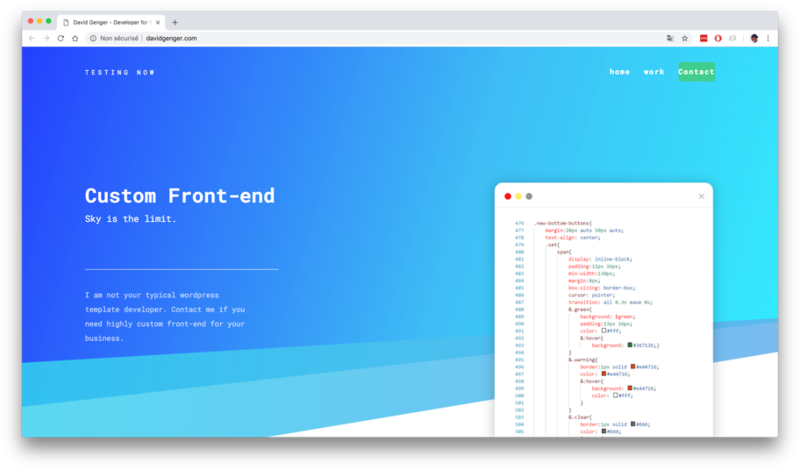 I work as lead (frontend) developer and/or as the link between designers and developers. I also do a lot of experience-, concept- and interaction design. Net Glue Ltd is a web design and development firm based in Devon, United Kingdom. 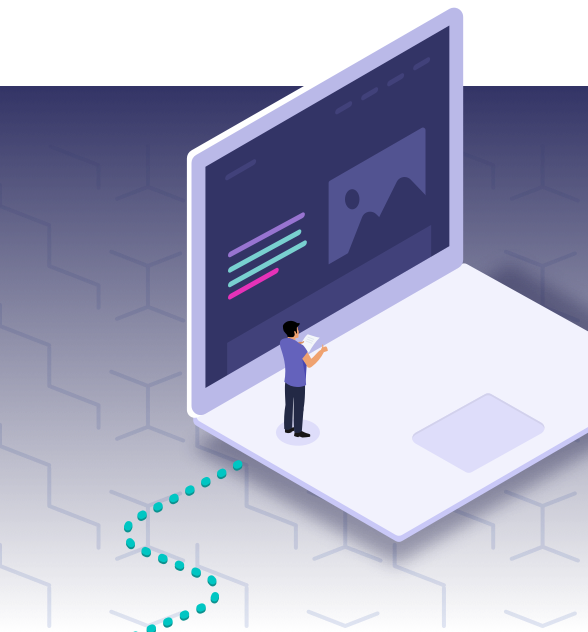 As frequent contributors to the PHP tooling surrounding Prismic, we have a deep understanding of integrating Prismic with the PHP ecosystem. 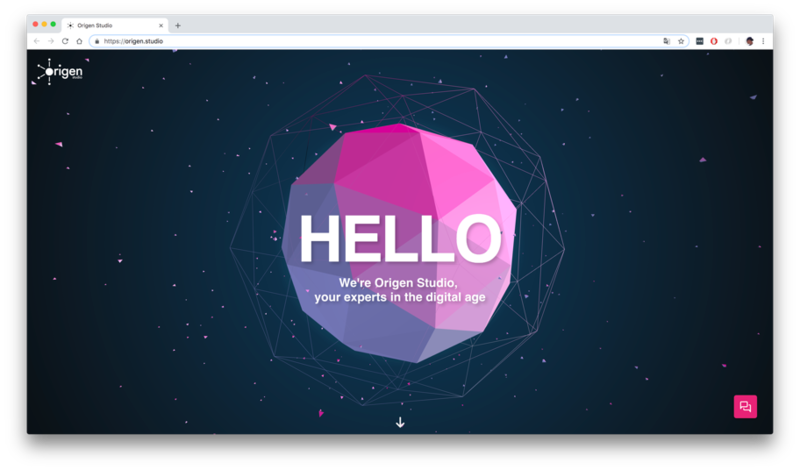 We are a creative-led technical studio helping ambitious businesses drive engagement through personalised digital customer experiences. 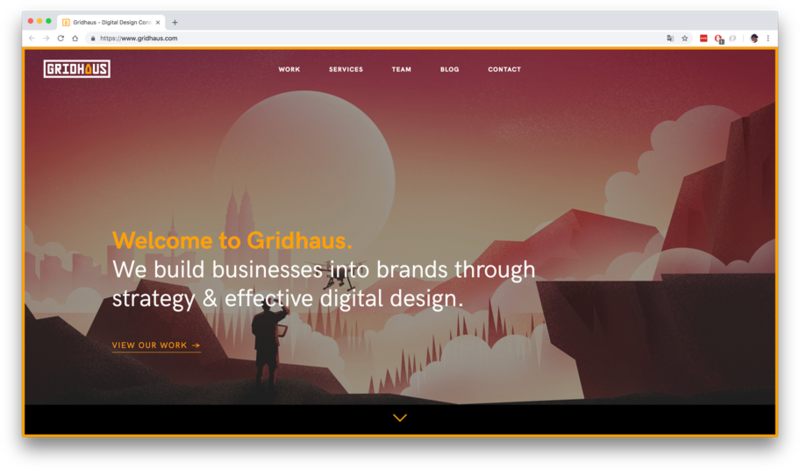 Gridhaus is a Digital Design Consultancy. 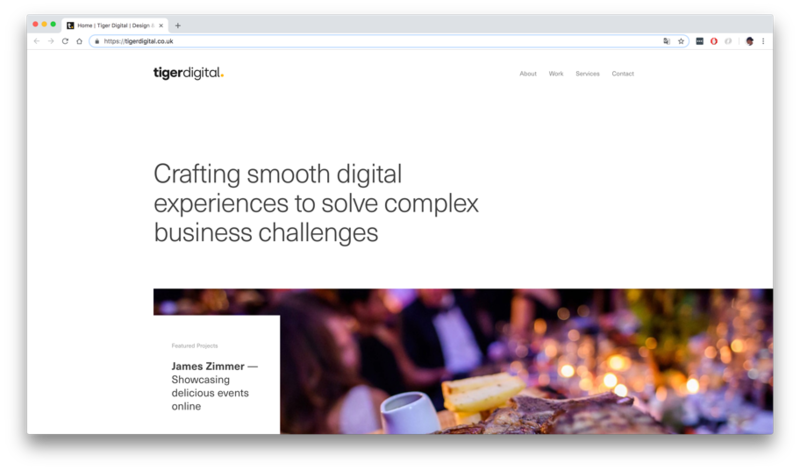 We lead thoughtful strategy, create brand platforms, and design effective digital experiences to help your business gain the edge it deserves. 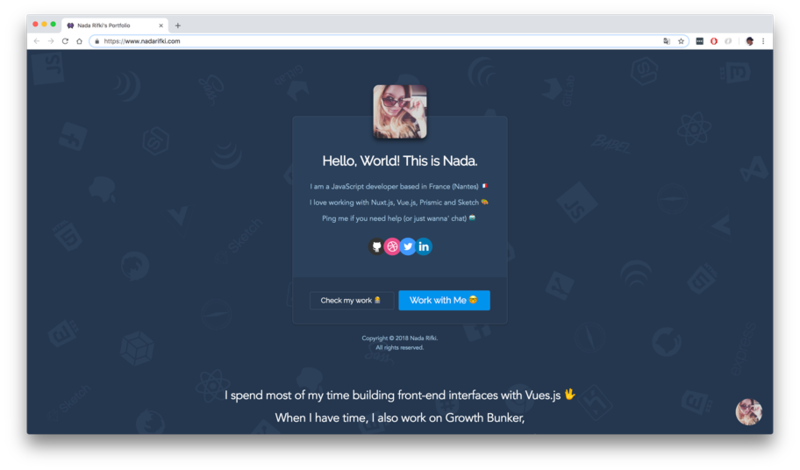 Standardized websites and well-established working methods are not our style. We are digital natives and always up to date on new tools. Behind cyclus.digital are five ambitious people, four students and one entrepreneur. 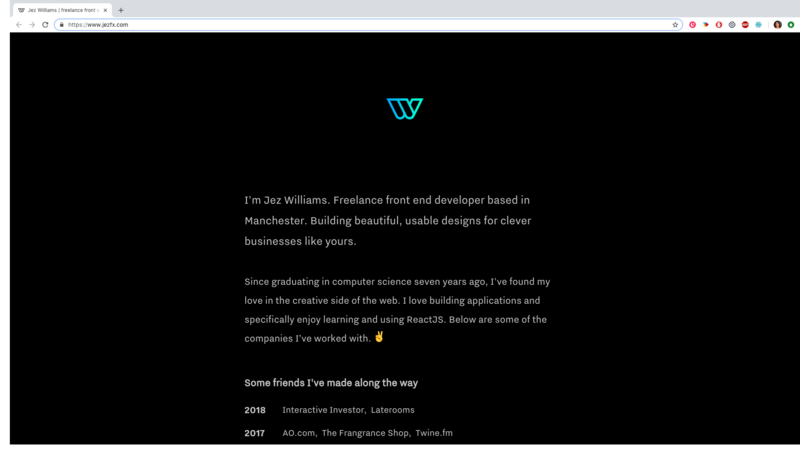 Freelance front end developer based in Manchester. 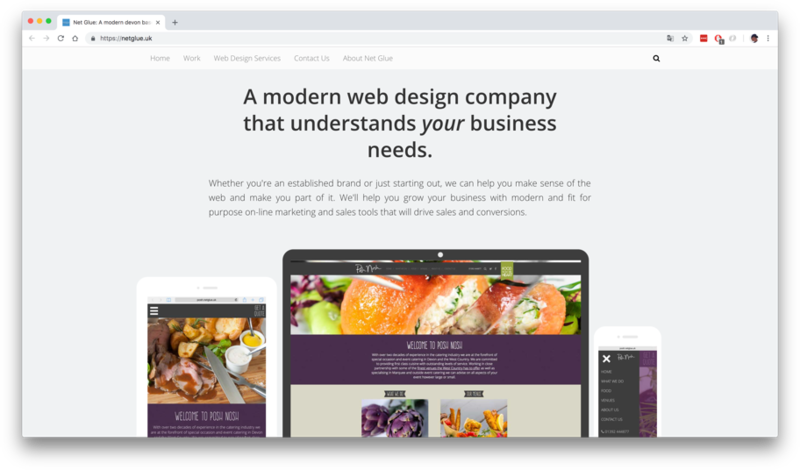 Building beautiful, usable designs for clever businesses like yours. Since graduating in computer science seven years ago, I've found my love in the creative side of the web. 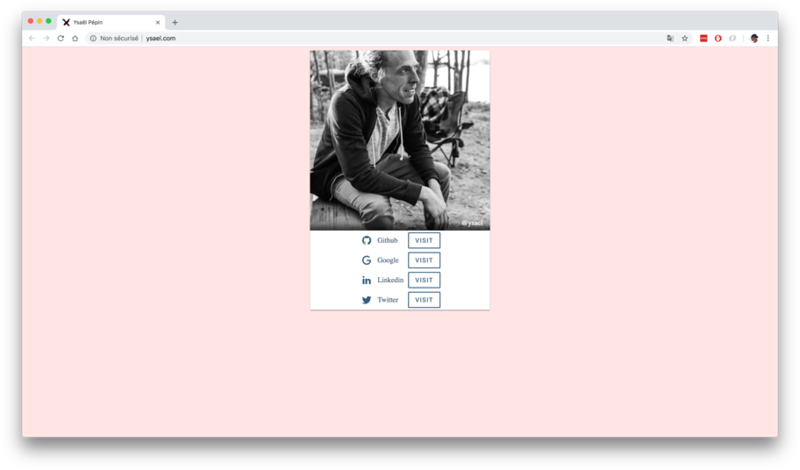 I love building applications and specifically enjoy learning and using ReactJS. 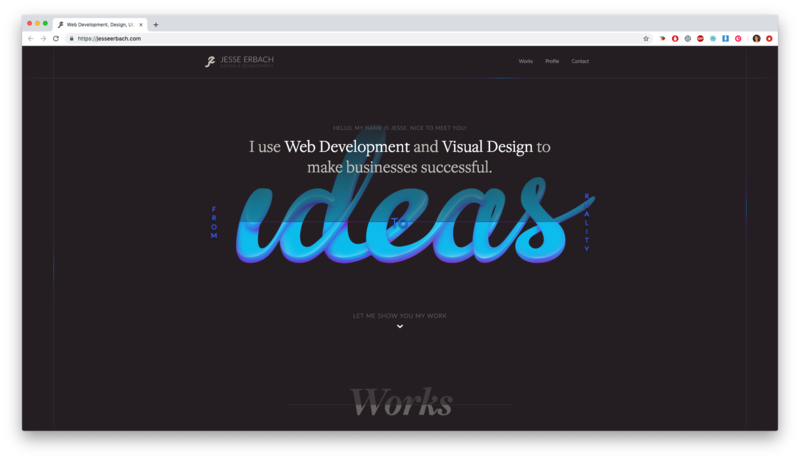 Passionate and continuously learning freelance web developer with over fourteen years of professional experience. Enjoys programming in several languages, solving problems, and clean (but playful) designs. Also an excellent communicator. 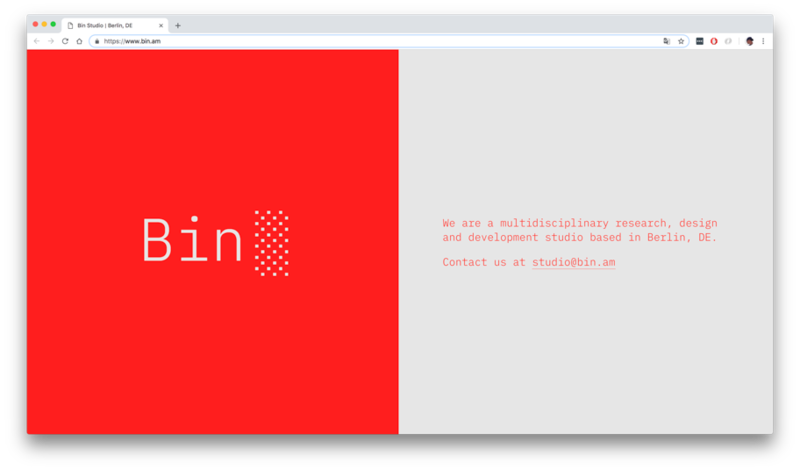 We are a multidisciplinary research, design and development studio. Based out of Aarhus, Denmark, I build a variety of beautiful projects, for a wide range of customers. 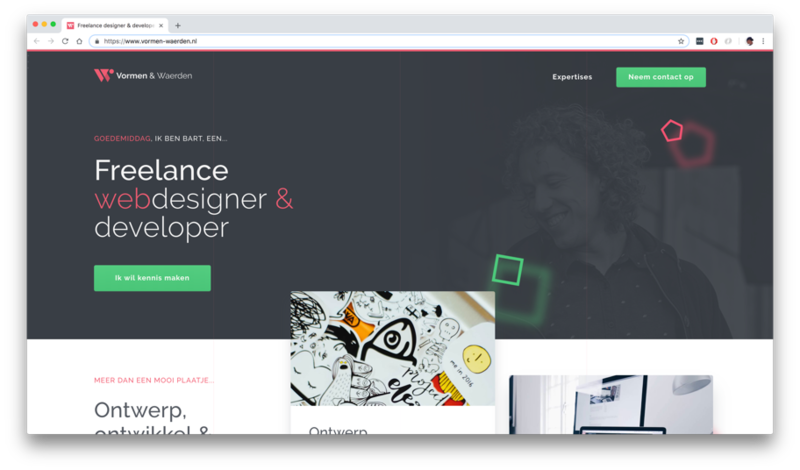 Design and development for better online experiences. Front-end developer based in Montréal. 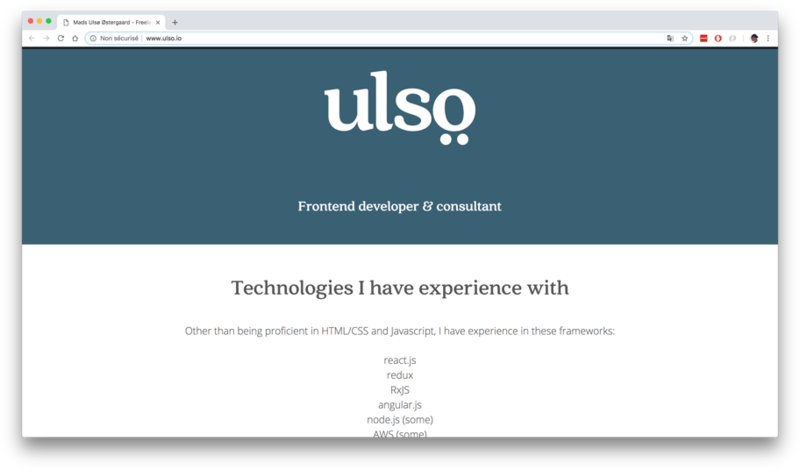 I am a passionate Frontend web developer, with a deep love for emerging technologies. I am using and creating technologies to enable the fastest and most secure applications possible. We are a growth focused digital agency. 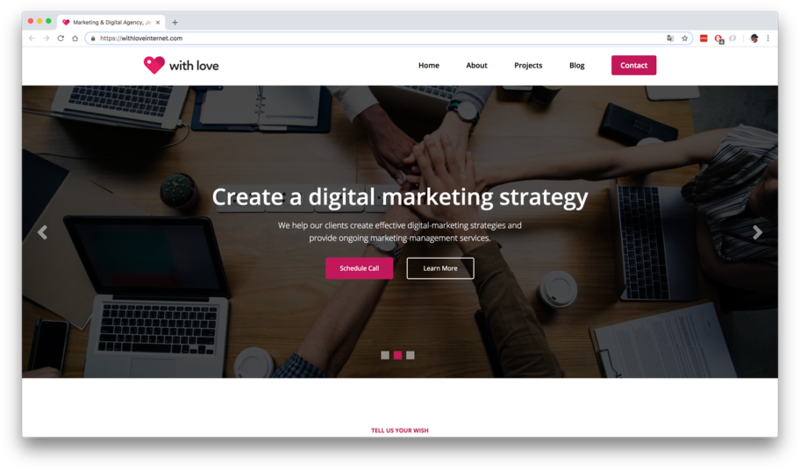 We develop websites, apps and custom software, as well as digital marketing and SEO optimization, all with the core mission of increasing growth for our clients.